According to congressional records, both Mayville and Stewart were confirmed to the rank of lieutenant general on July 31 while “assigned to a position of importance and responsibility.” That’s pro forma language attached to most major nomination positions. Stewart is focused on the regular duties a deputy fills while Mayville was brought in to focus intently on the work necessary for elevation. This is also viewed as a temporary setup, the staffer said, and Congress likely wouldn’t support making a two-deputy construct permanent. Previously, there has been no public announcement of Mayville’s move from the Joint Staff, where he had served as the director, or his appointment to Cyber Command or the creation of a dual deputy command. Officials have noted that the lack of notification was not necessarily done with malice or secrecy in mind. Earlier this year, the Senate Armed Services Committee held the Stewart and Mayville nominations as Congressional staffers pushed the Defense Department for justification on the move. In response, DoD leaders said they didn’t want to disrupt the day-to-day operations of the command or distract it from all the elements involved with elevation and the eventual split from NSA. A Pentagon spokesman declined to comment for this story. According to a Cyber Command official, it makes sense to have experienced leadership in the organization to facilitate these moves, especially considering the complexity of CYBERCOM’s relationship to the intelligence community and the dual hat status with the NSA. Mayville has also been widely reported as a top candidate to be the commander of a unified Cyber Command, but he is not the only candidate. Army Lt. Gen. Paul Nakasone, the head of Army Command, has also been linked to the position in some reports. Mayville’s previous position — director of the Joint Staff — is often considered a stepping stone to four-star command positions. The issue of separating from NSA from Cyber Command and elevating Cyber Command is viewed by officials in DoD and Congress as two distinct issues. Officials have noted in the past that the item currently pacing the elevation of Cyber Command to a full command is the Senate’s confirmation of a new leader, but there is no formal timeline for that nomination. From Congress’s view, the staffer said, it’s unclear what DoD’s timelines are regarding splitting the dual hat, if there’s a timeline at all. 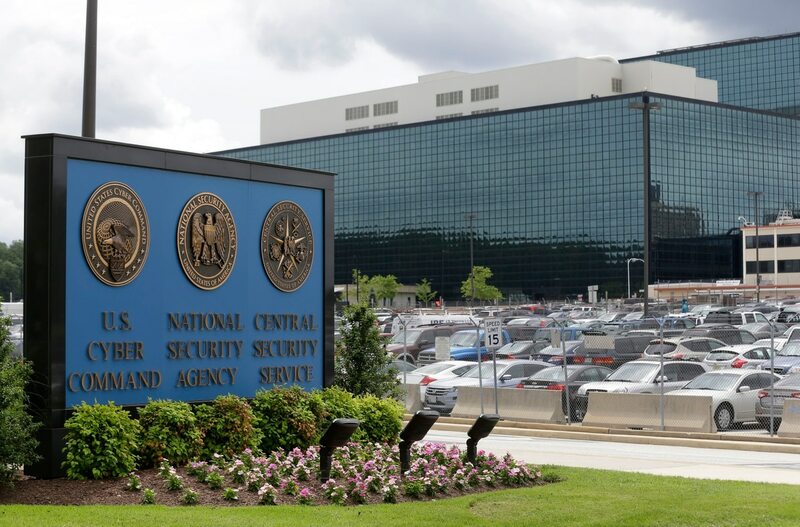 The staffer added that Congressional officials have not seen the same sense of urgency surrounding this issue from the Trump administration to split the NSA and Cyber Command as exhibited by the Obama administration. Members aren’t pushing for a rapid separation of the dual hat, the staffer noted. Instead, they want to make sure the split is done in a cautions and meaningful way, which is the intention of last year’s defense authorization bill. Defense News reporter Joe Gould contributed to this report.